Crystallography Monoclinic. Crystals prismatic, flattened, often corroded; massive. Luminescence Kunzite: golden pink to orange in LW, weaker in SW, orange in X-rays (with phosphorescence); X-irradiated kunzites may change color to blue-green, but this color disappears in sunlights. Yellow-green spodumene: orange-yellow in LW, weaker in SW, strong in X-rays but no color change in body of material. Hiddenite: orange glow in X-rays, with phosphorescence. Enhancements Irradiation produces pink from colorless or green from pink. Rare, colors fade when exposed to light. UV Long Kunzite: moderate to strong, pink to orange. Hiddenite: inert. Yellow Green: moderate to strong, orange to yellow. UV Short Kunzite: weaker, pink to orange. Hiddenite: inert. Yellow Green: weaker orange to yellow. Absorption Spectrum Kunzite: not diagnostic. Hiddenite shows a chromium spectrum, double line at 6905/6860, weak lines at 6690, 6460, broad absorption at 6200. Yellow Green spodumene: strong band at 4375, weak band at 4330. Phenomena Chatoyancy (rare); tenebrescence (photochromatism). Strong. 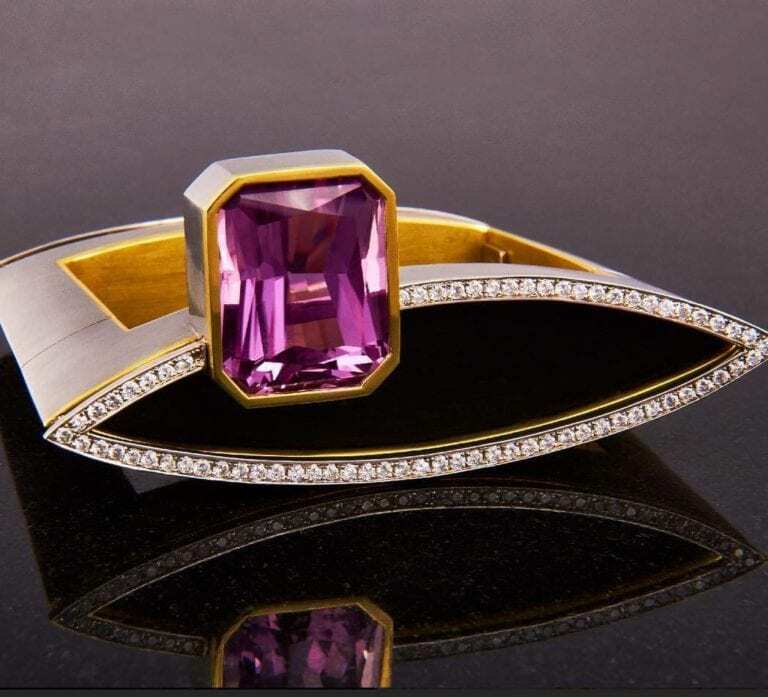 Kunzite: colorless – pink or violet. 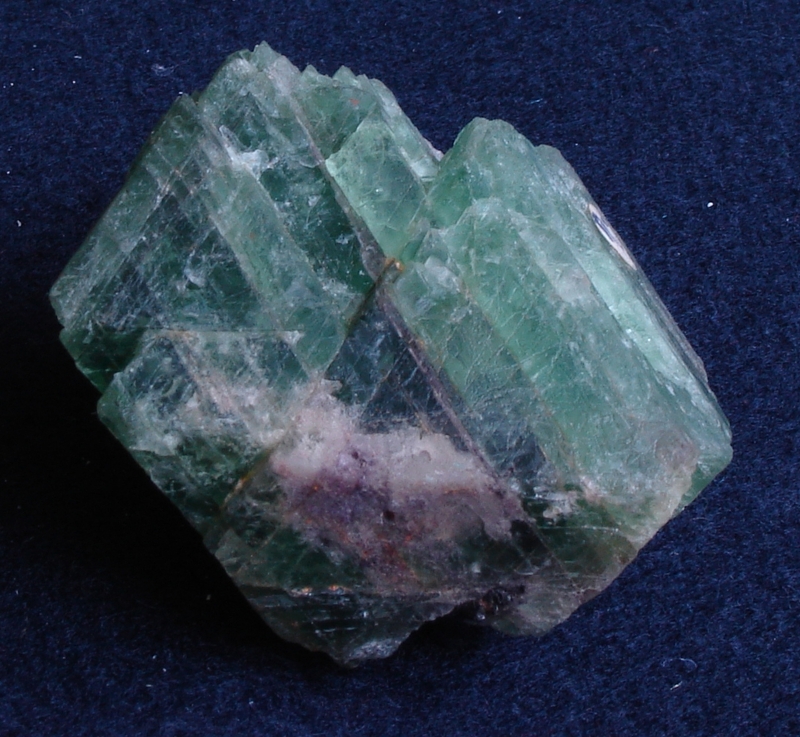 Hiddenite: colorless – pale green/green or blue green. Pink crystals: purple-violet/colorless; Green crystals: green/blue-green/colorless to pale green. α = 1.653-1.670; β = 1.660-1.669; γ = 1.665-1.682. Biaxial (+); 2V= 55-68°. A mineral of granite pegmatites. Spodumene is from the Greek word spodumenos which means burnt to ashes. This is a reference to its most common color. You will rarely find gray spodumene cut as gems, but the other colors can be spectacular. Kunzite is the pink variety of spodumene. It is primarily from Afghanistan. Strongly pleochrotic, the crystals are colorless on the long axis and pink to violet down the C axis. 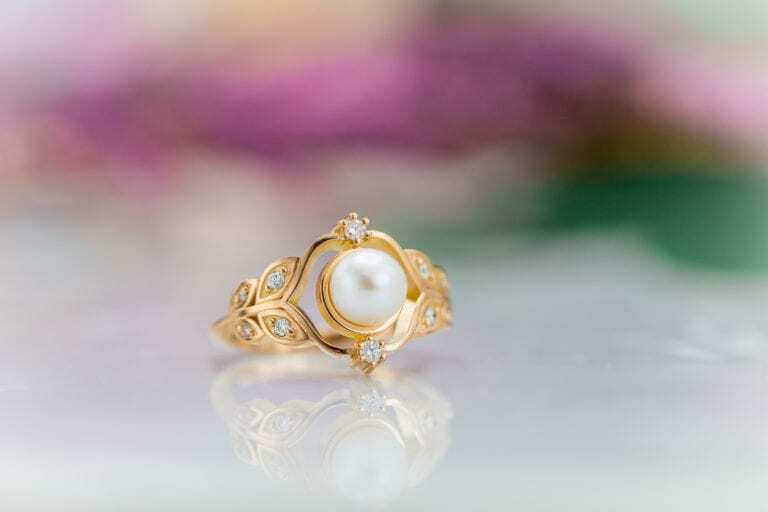 The stronger the color, the higher the value, but large gems are available at moderate prices. Yellow spodumene is found in Brazil and Afghanistan, with the strongest colors coming from the latter. 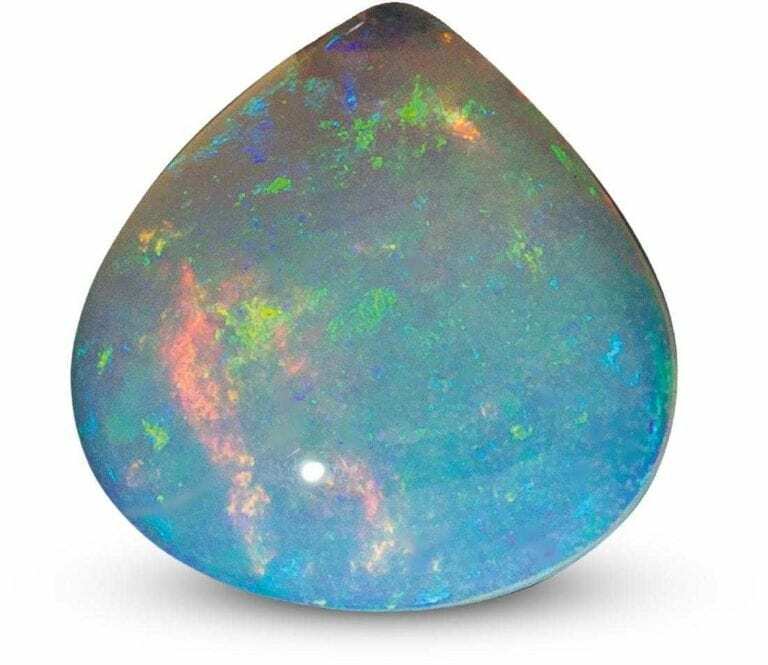 Blue, blue/green and green stones are found in a number of localities. 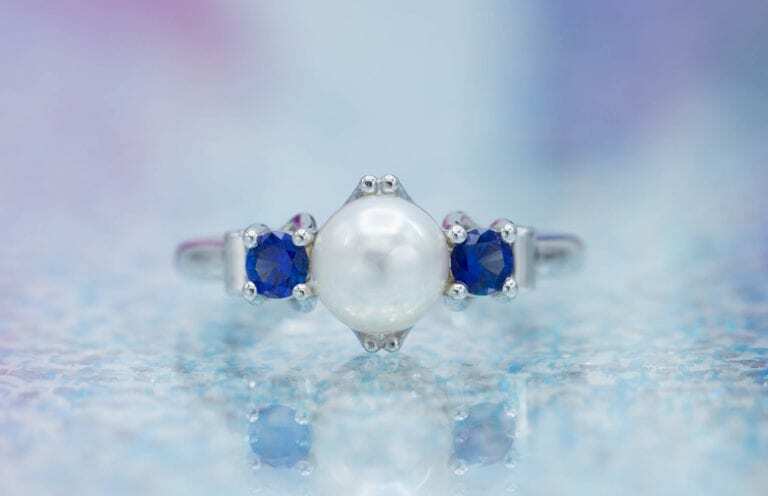 The blue stones fade when exposed to light, so they are only suitable as collectors items. Hiddenite is a medium dark green, darker than from other localities, first found in North Carolina, USA. 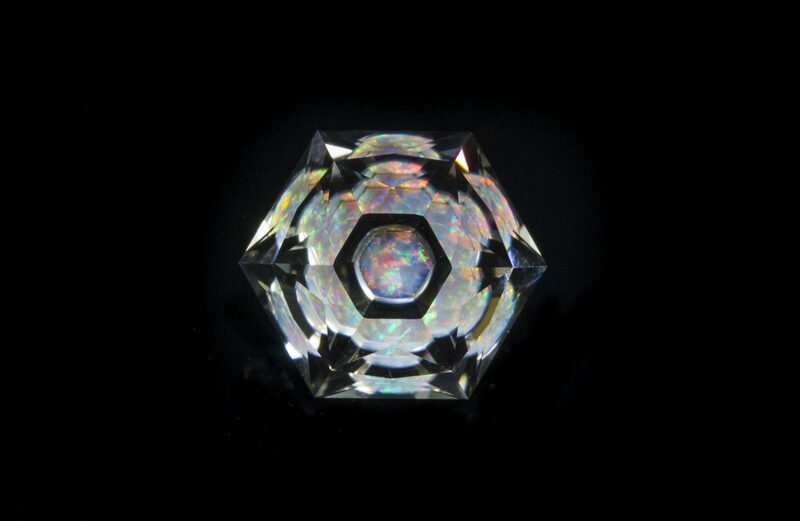 The gems cut from it are rarely over two carats and is highly valued. King’s Mountain, North Carolina; Maine; Connecticut; Massachusetts. Etta Mine, South Dakota: immense white to gray crystals, up to 40 feet long, embedded in rock. Pala District, California: fine kunzite, gem quality, plus yellow-green spodumenes. 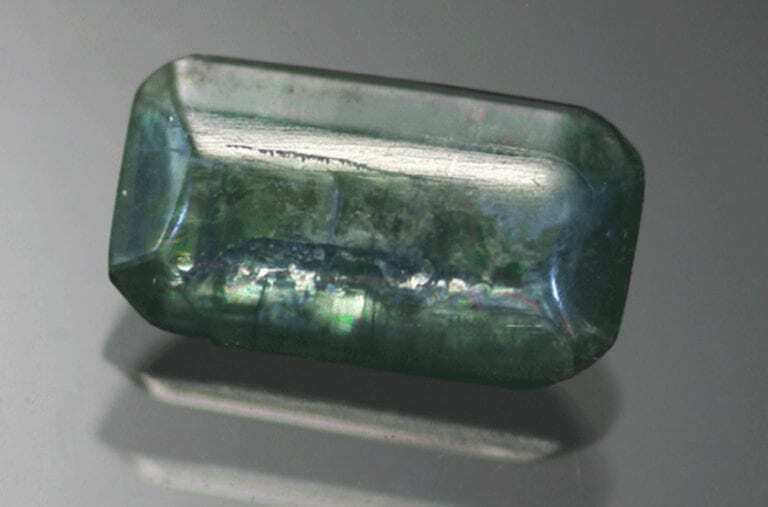 Hiddenite, North Carolina: type locality for emerald-green spodumene; also at Stony Point, North Carolina: this material contains Cr and shows Cr spectrum. Madagascar: kunzite, green and yellow spodumene, gem quality. Minas Gerais, Brazil: major gem locality for kunzite, yellow spodumene, some green. 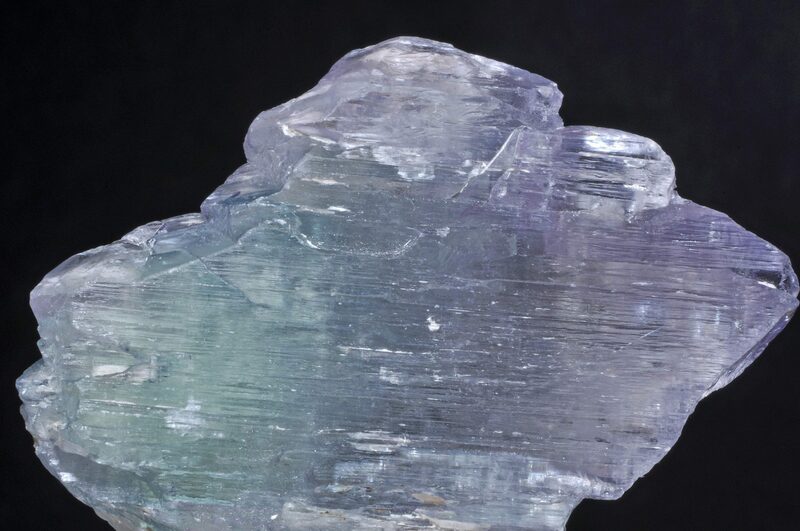 Material from Brazil contains no Cr, and green varieties are not hiddenite. Afghanistan: all colors, some very large crystals; gem quality. 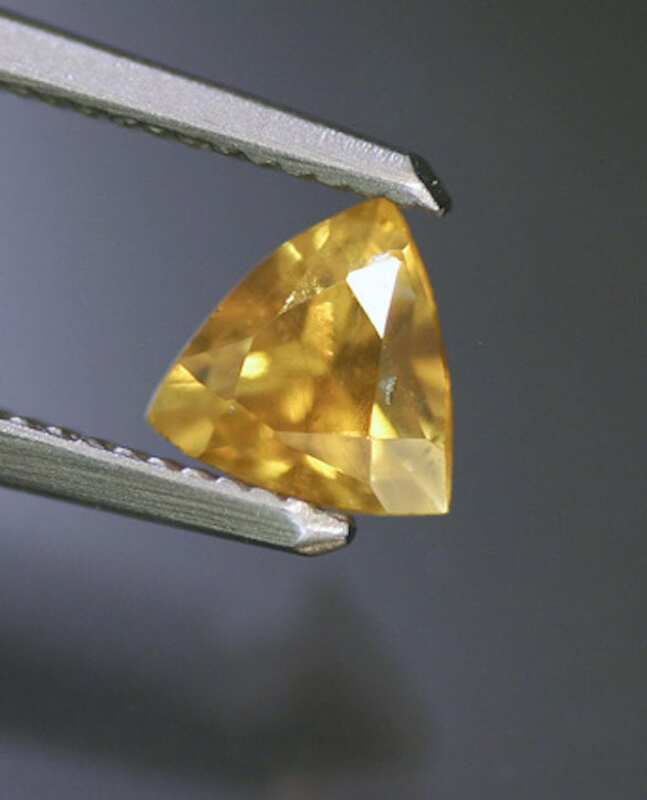 Spodumene has perfect cleavage in two directions, making it exceptionally difficult to cut. One also has to consider this when creating jewelry. The cleavage direction is right on the girdle, so great care needs to be taken when tightening prongs. (See Cutting Kunzite for more information.) Also consider how it will be worn. It only takes a little shock to split a stone on the cleavage.